Whether you are a large company or a startup, it is important to continually update your following on your company’s activities. Further, it is important that this content captures the attention of all stakeholders in your company. 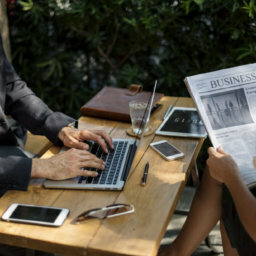 As all company stakeholders are beginning to adopt social media more, it is crucial that you release updates on your company in digital-media-friendly forms. One way to do this is to release regular videos that update stakeholders on your company’s activities. A key consideration that comes into play with update videos that is not necessarily the case with promotional videos is the timing with which you release your video content. While promotional videos are released far less frequently and are intended to be viewed over a longer time span, update videos are released much more frequently and are intended to be viewed over a much smaller window of time. One key strategy therefore is to use data analytics on your social media channels to determine at which times and it days of the week that consumers are most engaged with your content. By choosing times and days of the week that large volumes of consumers are visiting your page’s content, you can plan to release your updated videos at these times. Not only will this increase the volume of consumers that see your video updates, but your consumers will begin to develop a routine where they anticipate your video content to be released at specific times. The caveat to this however is that you must continue to release videos on these recurring dates. If you fail to do this, you may lose viewer retention as viewers may stop visiting your page at high traffic times if there is no new content released. Another important factor of your update video is the title that you use when uploading it. Your title must be compelling enough to make viewers click your video while still being a fair representation of the video’s contents. There are a few good techniques to do this. One way is to make your video title simple and straightforward – a 1 to 3 word summary of what your video is about. The ambiguity in this is sometimes enough to make the viewer to click your video. 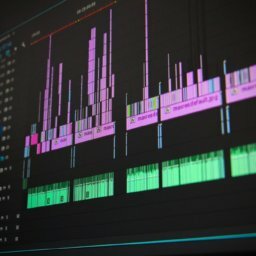 Another video titling technique is to implement an element of exclusivity in your title that makes viewers believe that they are seeing exclusive footage. While the content you are releasing is obviously public and available to everybody, implementing this technique gives the viewer the perception that you are inviting them to view your content. 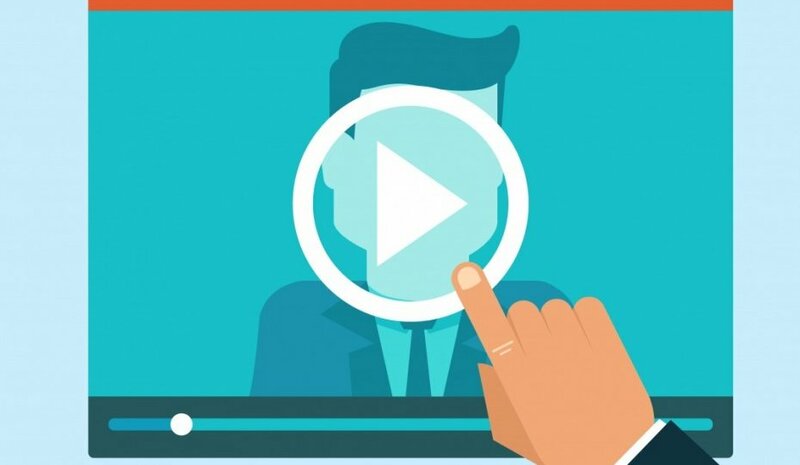 Sometimes, a unique or unexpected video title can increase the likelihood that viewers will click on your video. While this title should still be relevant to your video’s contents, you can take some creative license in making your video unique. Moving onto the videos contents, it is important that you engage your viewers throughout the bulk of your video as well as in your video’s introduction and tail. Depending on the nature of your update videos, you may place slightly more or less emphasis on particular parts, however in order to successfully create update videos, the viewer should be engaged throughout the entire video. The beginning of your video is important. 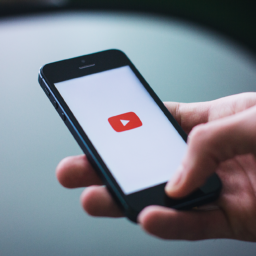 Within the first 10 seconds of most videos, viewer retention drops on average by 20%. Assuming that the title was not misleading in anyway, this initial drop in viewership is indicative of the fact that the video producers failed to capture their audience’s attention. If you do not successfully capture your viewer’s attention, then the efforts that went into making your updating video were pointless. A best practice to ensure that your video’s introduction captures the audience’s attention is to deliver a quick summary of what your video will cover, how it will add value, and why it is necessary that your viewer keep watching in order to receive the value delivered. If your viewer is convinced that watching your video will provide them with some form of value, then you have successfully capture their attention. Once you have captured to their attention, it is paramount that you maintain their attention throughout the course of your update video. The problem with many update videos is that more often than not it is one person producing the video at reoccurring dates. This is more common with small companies. While there is nothing wrong with this technique, it is crucial that you make your video dynamic in some way. A popular way to do this is to film your video in many several second clips and quickly transition between these clips in order to maintain a fast pace with your video. This prevents any downtime due to stuttering, thinking, or transitioning between sentences. Other popular ways to make your video dynamic are to change background audio, location, speaker, or topics. So long as no parts of your video are stagnant, you are more likely to capture and maintain viewer attention throughout the course of your video. The tail of the video is often referred to as the call to action. This is because it is your opportunity to give the viewer the option to follow up on some aspect of the video’s contents. Whether this is in the form of a sale, subscription, or something else entirely, it is your company’s opportunity to get the viewer to do something that you want. In the context of update videos, it may be a reminder to subscribe, like a social media page, or get involved in some way with the company. In any case however, figure out what you want the call to action to be from your update video and figure out how to get the viewer to act upon it. In addition to the call to action, the end of your video is the time where you assure the user that new content will be produced at a reoccurring time at a later date. By placing this reminder at the end of your video, you are giving the viewer something to look forward to at that later time. By following these tips you will be on your way to making high-quality update videos for your followers.